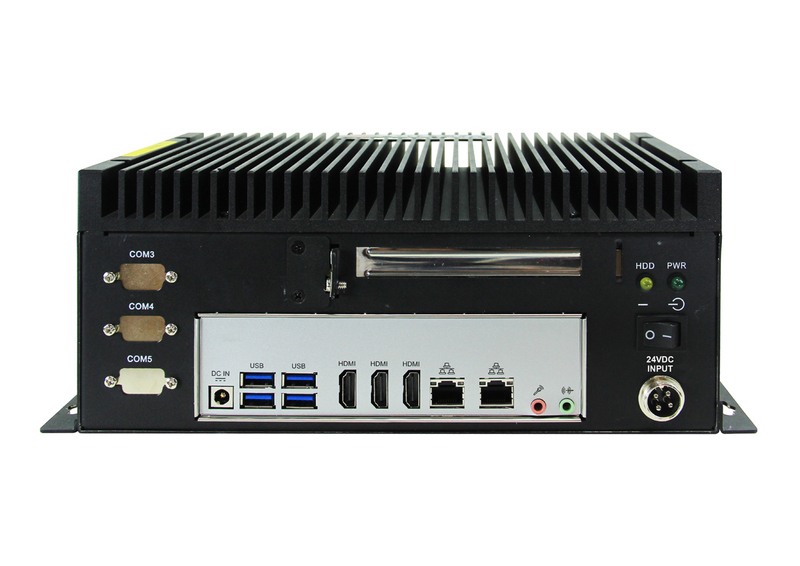 Coming soon from Arista Corporation , the BoxPC-138-H00, wall mount industrial Box PC with Intel 6th generation Skylake Platform and i7 desktop CPU. This unit includes 3X HDMI display outputs supporting 4K triple displays along with one PCIe and two mPCIe expansion slots. A powerful embedded computer supports up to 32GB DDR4 Memory, Intel HD Graphics 530 Video Controller. Includes 1x 2.5″ SATA HDD, 4x USB 3.0, Dual Gigabit Ethernet and IP50 Rating. “Our new Box PC with Intel 6th generation Skylake Platform supports 4K Triple Displays serving a broad range of industrial applications. 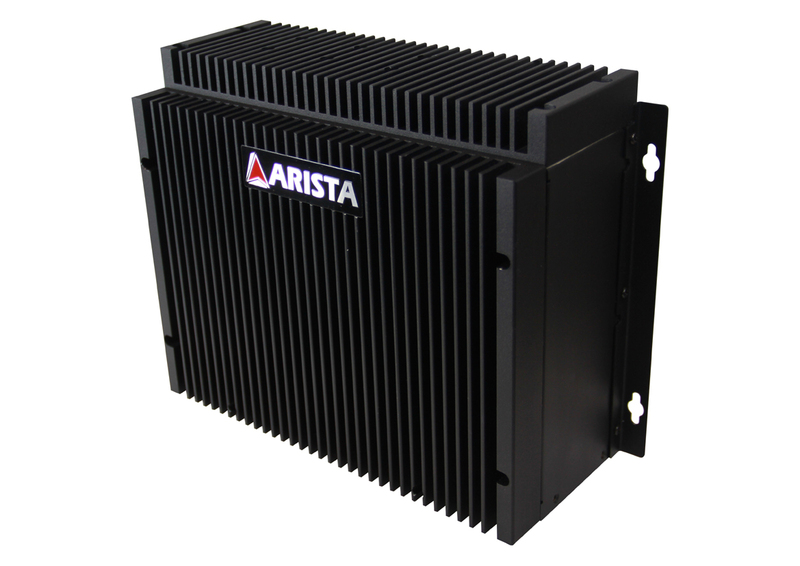 A new powerful embedded platform for Arista Corporation to support Plant Floor Automation, to Machine Automation, Food & Beverage, Pharmaceutical, Waste Water Management, Healthcare and Commercial Integration applications,” states Bill Dong, Engineering Manager, Arista Corporation.